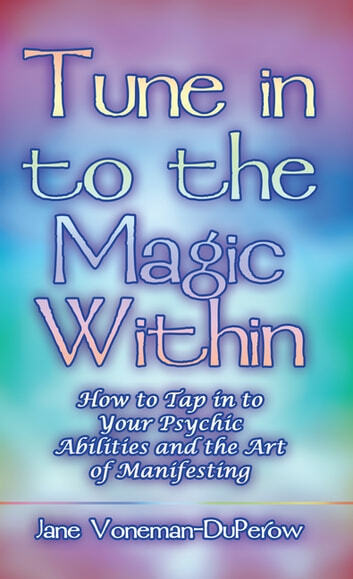 After having a near-death experience in 1991, author Jane Voneman decided to pursue her magic within by tapping in to her psychic abilities and paying attention to synchronicities and events that helped her to heal after many years of struggling with health. She saw an angel, and this was the first among many experiences that made her realize that there was more to life than this earthly existence. 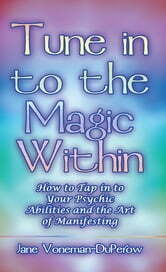 After having psychic dreams and seeing people in the spirit world, she decided to make a living as a psychic and medium. She had a vision quest, Native American style, that opened her up to a whole realm of paranormal activity. Her constant reminder in this book is that you can experience magic in your life and manifest your dreams and goals by thinking and watching how you speak. Jane realized through many life experiences herself that there is some inner kind of magic that we all are capable of tapping in to.